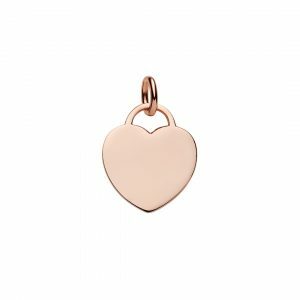 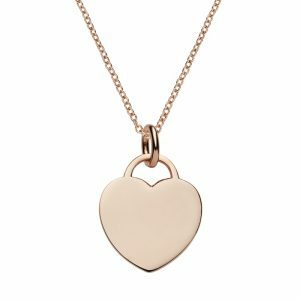 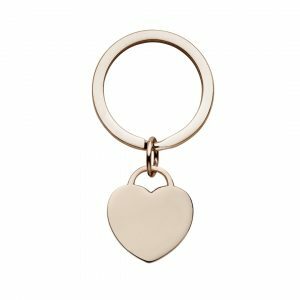 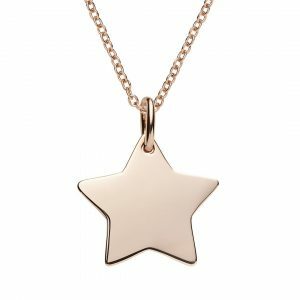 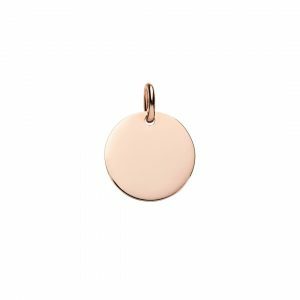 Personalised engraved keyring is made from high shine stainless steel plated with rose gold. 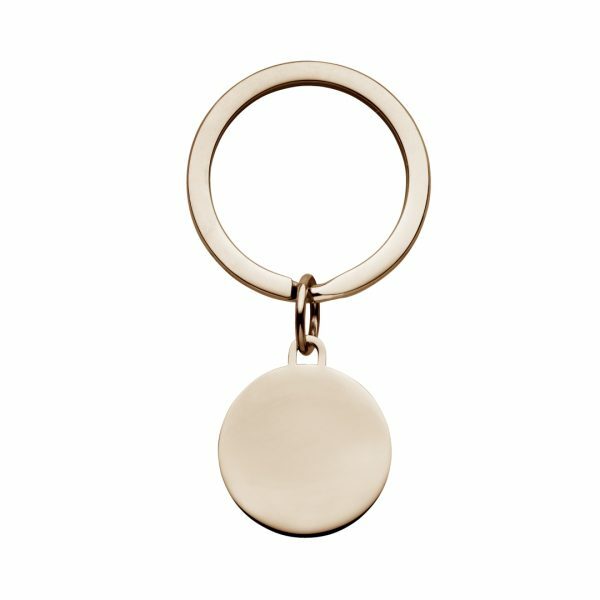 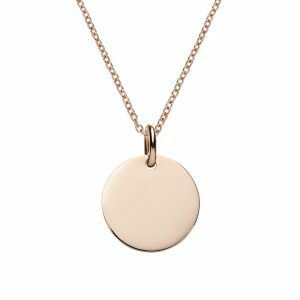 The engravable key tag 25 mm diameter steel disc x 2mm thick and the split ring where you can attack your keys is 35mm wide. 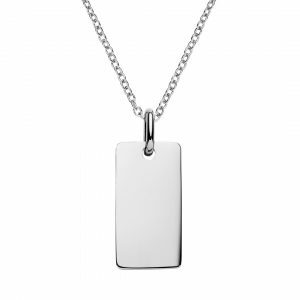 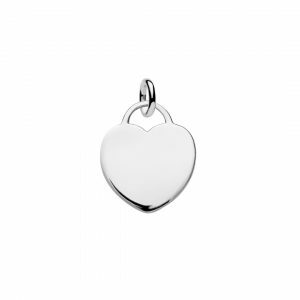 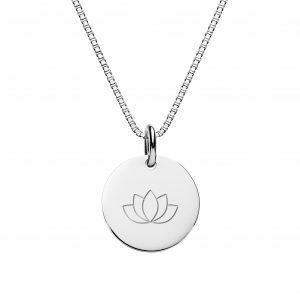 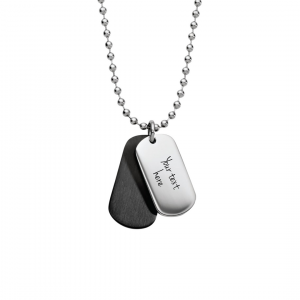 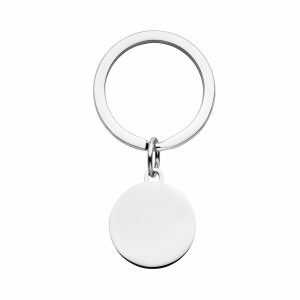 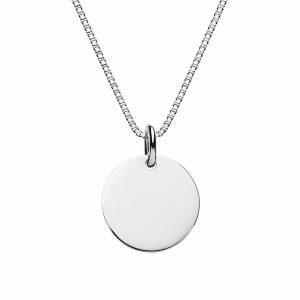 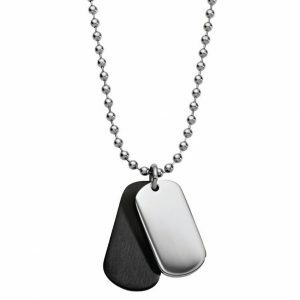 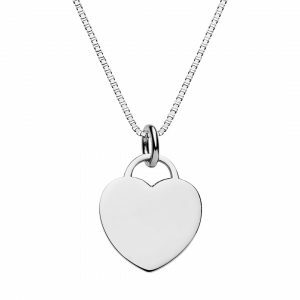 The key tag disc can be engraved both sides with and name, dates, phone numers or text. 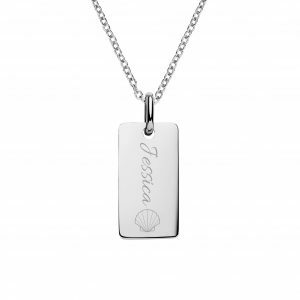 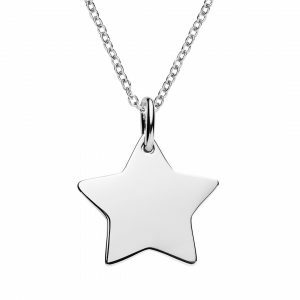 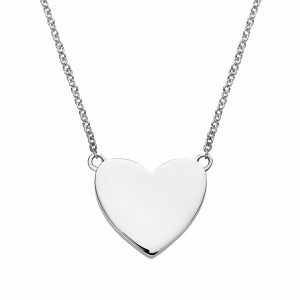 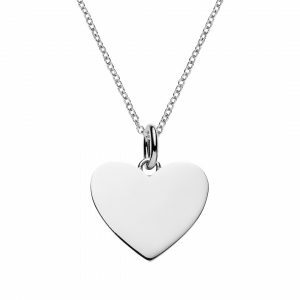 You can choose from 100’s of symbols in our engraving designer plus we can custom engrave your logo or any image you send us. 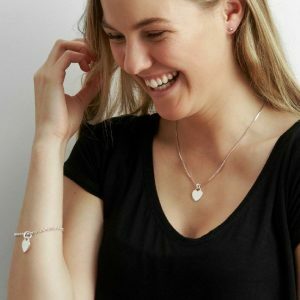 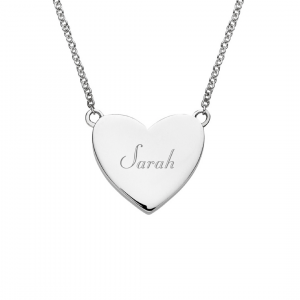 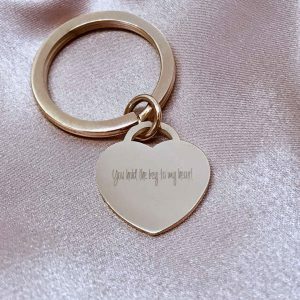 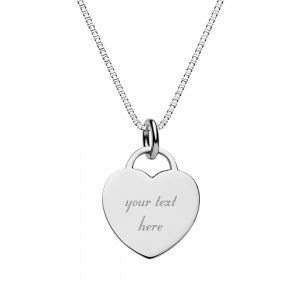 We also engrave handwriting and photos – the disc keyring makes a beautiful back drop for this type of special engraving creating and truely personalised gift.